Located in the scenic Pioneer Valley, Hampshire College is set on a charming 800-acre campus at the foot of the Mount Holyoke Range. 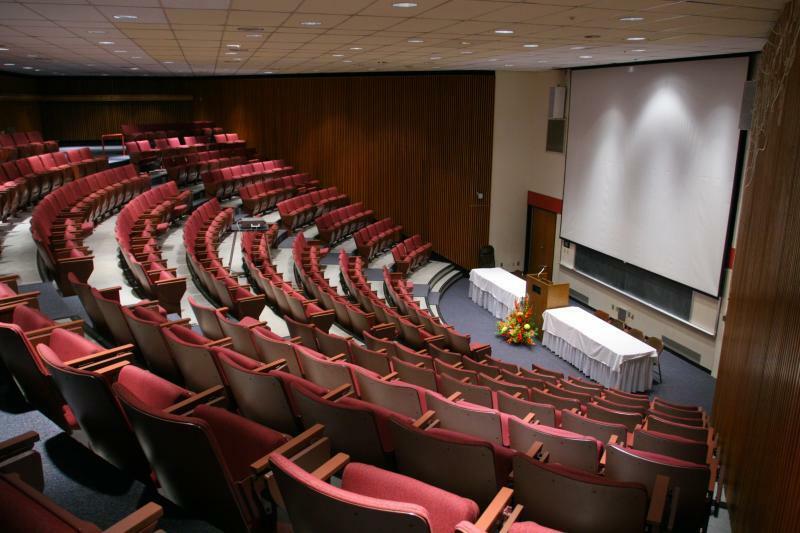 Perfect for functions or groups of all sizes, our campus offers a variety of beautifully designed Amherst, Massachussets meeting, banquet, and conference space available year-round. Hampshire College is the ideal location for your next meeting, conference, retreat, special event, company outing, summer program, athletic and academic camp. 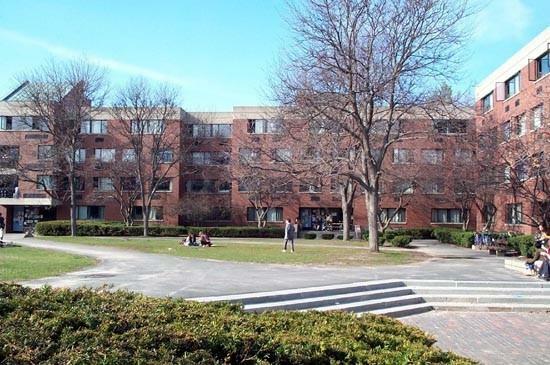 Hampshire College is close to major highways, airports, bus-lines, and train stations providing for ease of accessibility. View below for more information on Hampshire College Amherst event services and summer programs. 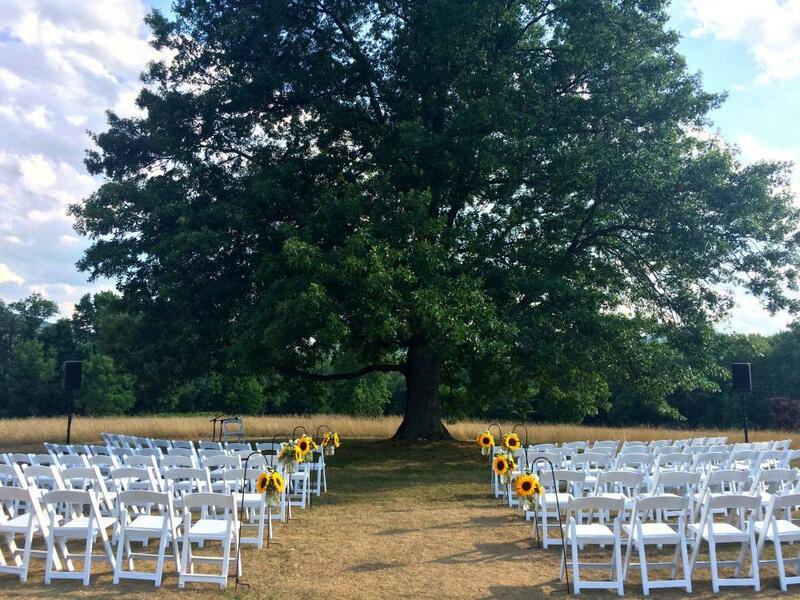 Watch the video below to learn more of the attributes that make Hampshire College the ideal Amherst event venue for everything from corporate meetings to weddings. Functional and dynamic Amherst meeting, banquet and conference spaces at Hampshire College are available year-round. Overnight residential accommodations available for summer programs, youth camps, and adult conferences during summer months. Local hotel accommodations can be used during academic year. Full-service audio-visual and media support with equipment and services including: internet access, video projectors, screens, podiums, flip charts, easels, microphones, sound systems, and videoconferencing. Professional culinary staff committed to providing unique catering options that are fresh, innovative, and sustainably sourced. Experienced in catering a wide-range of functions from casual to upscale, culinary staff will tailor a menu specific to your group that is alive with flavor. Daily meal plans are available for summer programs, youth camps, and adult conferences during summer months. Groups required to provide Certificate of General Liability Insurance. The Mainstage theatre in Emily Dickinson Hall	 The Mainstage and Studio theatres are versatile performance spaces with significant lighting and sound capabilities, costume and scene shops, and dressing rooms. 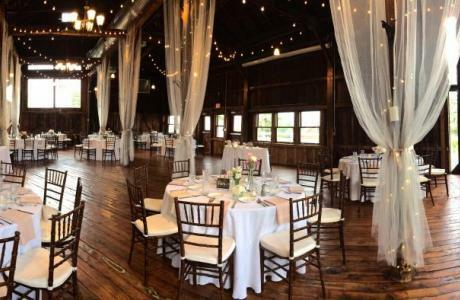 The Red Barn	 Built in 1820 and converted to a function space in the 1970s, the Red Barn blends rustic charm and productive meeting/event space, The Red Barn is spacious, versatile, and technologically modern. 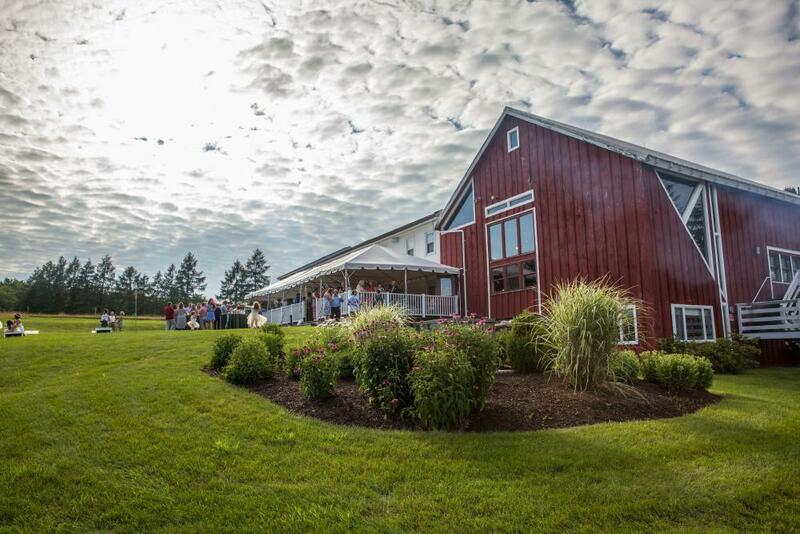 The Red Barn is the perfect space for business meetings, retreats, and intimate receptions or dinners. 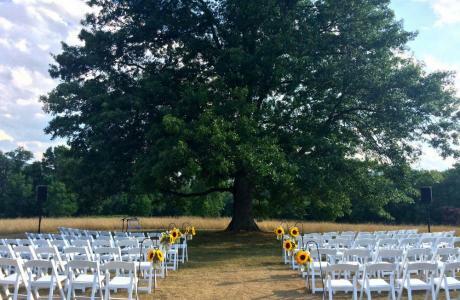 With scenic views of the Mount Holyoke range, The Barn’s deck and picnic grove provide an ideal setting for group outings and picnics. Robert Crown Center	 This venue contain a spacious 8,000 sq ft field house ideal for trade shows, large group presentations, performances, banquets, team-building activities, religious events, etc. The adjoining Bridge Café can be used for breakout space, social gatherings, or dining. 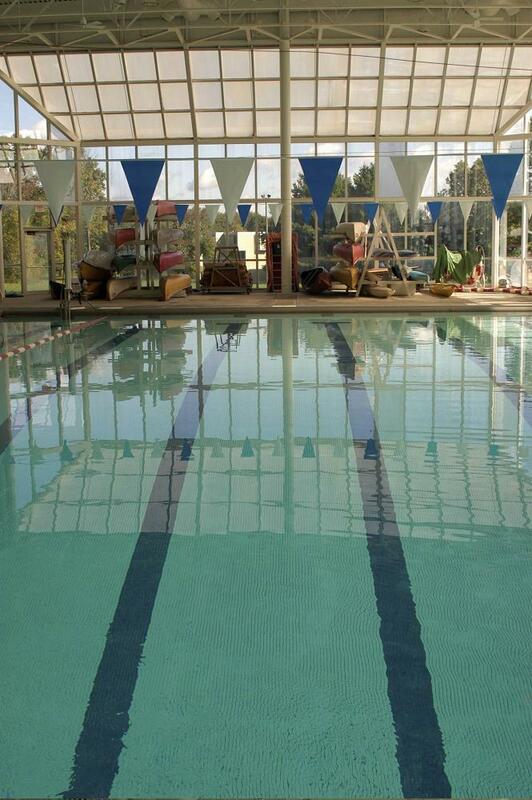 Also located in the the Crown Center is a 25-yard swimming pool, indoor basketball court, climbing wall, exercise machines, and game-room/lounge space. Adele Simmons Hall (ASH) Auditorium	 A variety of meeting spaces are available in this venue including the lobby, conference room, a lounge, an auditorium and four additional breakout rooms. Equipment available in this hall includes computers, projectors, couches and tables, and basic AV equipment. Arts Barn	 The Arts Barn is located in the Arts Village and can hold 50 people. Cole Science Center	 This venue includes three classrooms, that each contain tables and chairs and most rooms have audio/visual equipment. Emily Dickinson Hall (EDH)	 This venue contains theatres as well as five breakaway rooms. The breakaway rooms can hold 15-20 people. Tables and chairs are included in all the breakaway rooms as well as audio/visual equipment. Dining Commons	 There is one dining commons on campus that can accommodate up to 500 people. The three rooms, the front 2,000 sq ft, middle 885 sq ft and back 3,600 sq ft, can be used for private meetings before or after meal times. Farm Center	 The Farm Center includes a Sunroom/Dining Room, Library and a Weaving/Spinning Room. All the rooms contain tables and chairs. The Weaving/Spinning Room also offers looms and spinning wheels. Jerome Liebling Center for Film and Photo	 This venue includes a gallery and a large classroom. The classroom contains tables and chairs as well as a film projector and moveable blackboard. The gallery is 1,293 square feet and can hold 80 people. Franklin Patterson Hall (FPH)	 This venue contains a wide variety of meeting places. There are 3 lecture halls that contain audio/visual equipment and can seat 70 to 220 people. Eight classrooms are available that include tables and chairs, along with audio/visual equipment. These classrooms can hold 25-40 people. Two lobbies and a faculty lounge can also be utilized in this venue. Merrill and Dakin House Offices	 This venue contains two living rooms and two dining rooms. The living rooms contain couches and chairs as well as a kitchen area and a TV/VCR. There are 10-15 seats, and they can hold 40 people total. The two dining rooms contain a conference table and can accommodate 10-15 people. Library	 The library offers a variety of meeting spaces. The gallery holds 60 people and is 2,140 square feet. 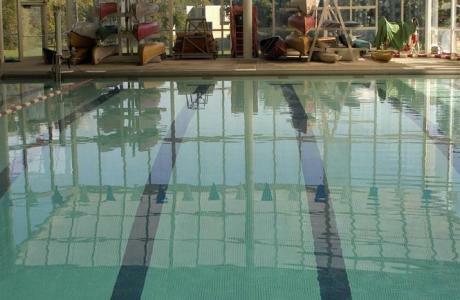 There are also four breakaway rooms that hold 10-30 people and offer a variety of amenities. This venue also includes the Airport Lounge which can hold 20 people and includes computers, tables and chairs. Music & Dance	 This venue offers more unique meeting spaces. There are four practice rooms that all include a piano. Two dance studios and a recital hall are available. The large dance studio has curtain capabilities and a light/sound box, while the recital hall offers bleachers, chairs, a piano and a projecter and screen. Food and drink aren't allowed in these rooms, and shoes are permitted in the dance studios. These rooms hold 60-80 people. There is also a classrom that includes tablet arm chairs, a piano and drums. This room holds 20 people. Outdoor Spaces	 A lot of outdoor spaces are available for outside meetings and activities. These spaces include: Baseball Field, Greenwich Field, Outdoor Tennis Courts, Soccer Fields, Enfield Apple Orchard, Torrey Courtyard, Pavilion, 2 Lawns and 3 Quads. Prescott Tavern	 Located in the Prescott Housing area, the Tavern is a great location for a day time meeting or evening Open Mic night, Coffee House, or opportunity to spend free time with billiards. 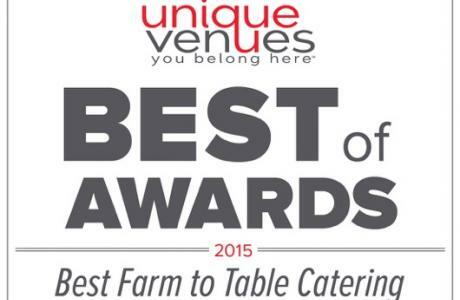 Our team of culinary experts from Bon Appetit Catering Services is committed to making your event a success. 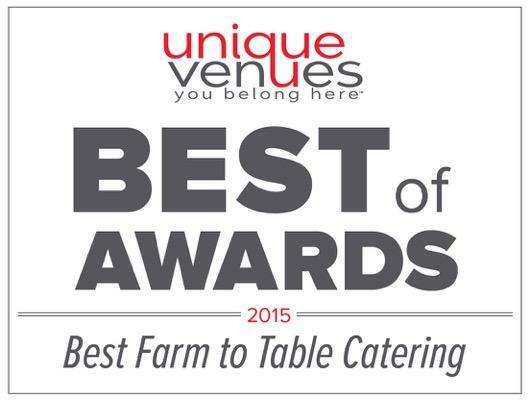 Bon Appetit is experienced in providing unique catering options that are fresh, innovative, and sustainably sourced. Experienced in catering a wide-range of functions from casual to upscale, our staff will ensure the success of your program or event by providing a menu that is alive with flavor and accommodates a wide array of dietary needs. For further information please call the Event Services and Summer Programs Office at (413) 559-5699. A residential dining facility available for group programs and conferences during the summer. The commons offers a wide range of options that are sure to meet all of your groups needs and dietary restrictions. Plans are available for up to three all-you-can-eat meals per day. The front dining room features a trendy, colorful design. Food items such as soup, salad and a variety of breads can be found in this room. Additional seating for 80 guests can be found in the middle dining room. 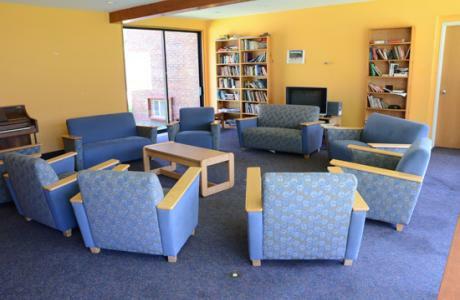 The largest seating area is also colorfully decorated and contains artwork made by the Hampshire College students. Additional food items and beverage machines are located in the back room for convenience. Event Services	 As a certified one-stop shop operation, the Event Services and Summer Programs Office is here to assist you with all of your event and program coordination. Our staff provide logistical support every step of the way, from the selection of the appropriate accommodations and facility space, menu selection for a special reception or barbeque, to signage and equipment rentals. We are committed to exceeding our customer expectations and ensuring your next event or program is a success. Business Services	 The following business services are available: Liability Insurance (TULIP), postal and mail services, and telecommunication services. Catering Services	 Full-service catering is provided by Bon Apetit Catering Services whose mission is to provide the finest quality meals and service at reasonable costs. Working with you, all of your needs will be taken care of, whether it is a simple refreshment break, an elegant dinner, or an overnight group meal plan. Facilities and Grounds	 The Event Services and Summer Programs Office will work with the Physical Plant staff to accommodate specific set-ups for your event. Media Services Department	 Media services provides technical assistance and audio-visual equipment for special events such as lectures and conferences, group activities such as film/video screenings, and sound systems for visiting musicians. Public Safety	 The Hampshire College Department of Public Safety is dedicated to maintaining the safety and peacefulness of our campus. Providing protection and services 24 hours a day, 7 days a week, all of our guests are sure to feel secure. Public Safety also assists with any parking needs or accessible parking requests. Information Technology The IT Department provides all computer and communication services such as access to the campus-wide network, email, phone service and voicemail needs throughout the Hampshire Community. Media Services The Media Service Department provides technical assistance, audio-visual equipment, and support for special events. Classroom Technology All classrooms are fully equipped with media technology. Eric Carle Museum of Picture Book Art	 Located right on our campus, this museum is devoted to celebrating picture book art from around the world. Atkins Farm Atkins Farm is a local favorite country market and apple orchard that offers all of New England’s favorite foods. Emily Dickinson Museum The home of Emily Dickinson consists of two historic properties and is open every year from March to December. Yiddish Book Center Located on our campus, this museum is dedicated to preserving Yiddish and Modern Jewish Books to share with the world. Mullins Center This arena and ice rink hosts Umass Amherst Basketball and Hockey games as well as concerts, ice and theater shows. Six Flags New England The largest theme park in New England with family rides, thrill rides, Hurricane Harbor Water Park and other entertainment. The Naismith Memorial Basket Ball Hall of Fame This sports museum honors exceptional basketball players, coaches, referees, executives and other major game contributors. Yankee Candle The flagship store in South Deerfield is a favorite New England Tourism Destination. "Having ITD's 20th anniversary dinner at the Red Barn was wonderful. From the beginning to the end, all the details were taken care of with the utmost of professionalism. The food was delicious and the service was excellent. Simply perfect, rustic elegance for an important celebration. "The Red Barn was an excellent spot for my wedding. Both the barn and the surrounding grounds were beautiful. It was nice to have so much control on decorations and the barn dresses up beautifully. Working with the coordinator was such a big help. The coordinator made the whole wedding run smoothly. Sodexho Catering provided wonderful fresh food and did a great job. The food was great!"